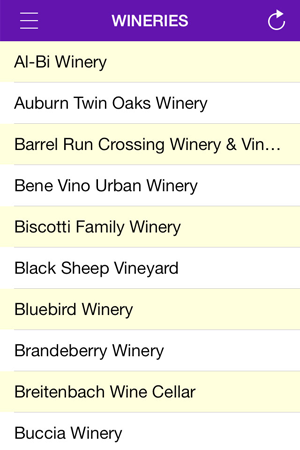 Ohio has a great and rich heritage in wines. Ohio wine history started in the early 1800s and continues this proud tradition today. 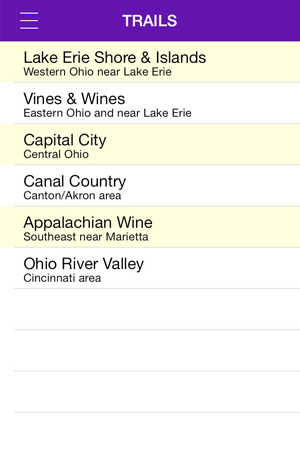 Discover Ohio wines and the wineries with the Ohio Wines iPhone application available on the app store. 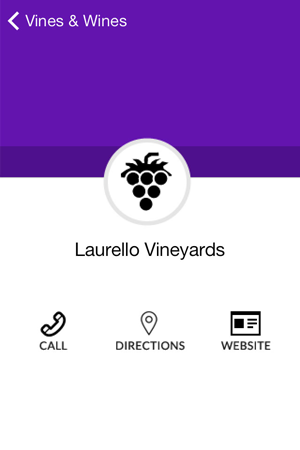 If you have any issues with the Ohio Wines application, go to our support site to let us know so we can help out.